The concert is informative and combines audio and visual media. 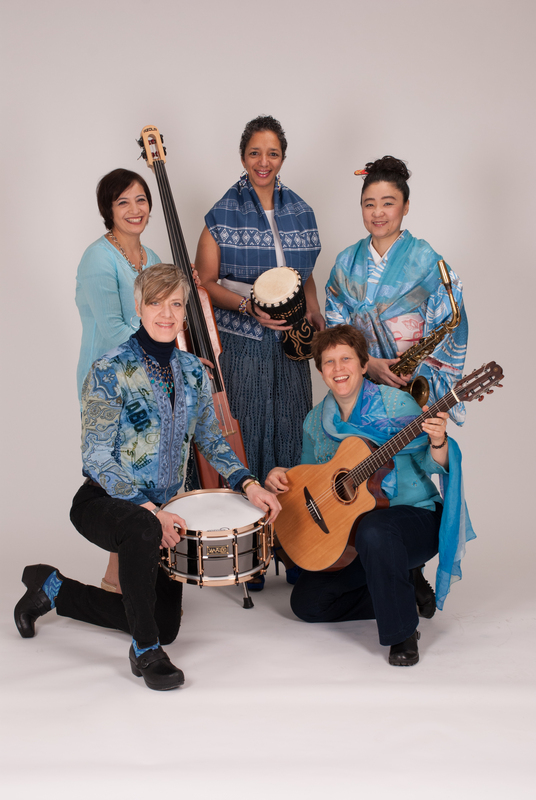 Women In World Jazz is an international ensemble, bringing together some of the finest world and jazz musicians, each with an extensive performing and teaching background in the New England area. House open 30 min before concert Venue is wheelchair accessible, restrooms require assistance for wheel chairs.